What is aromatherapy, you may ask? First of all, it has been used for thousands of years. In it, essential oils are distilled from such things as plants, flowers, and grasses. These oils are then used to treat different illnesses. There are many different applications for aromatherapy. Most commonly, the essential oils are diffused into the air and then inhaled, allowing them to enhance your emotions by affecting your limbic system. Aromatherapy can help to treat a wide variety of conditions. They include but are not limited to skin problems, trouble sleeping, anxiousness, and even hair loss. And best of all, there are no side effects to this natural procedure. 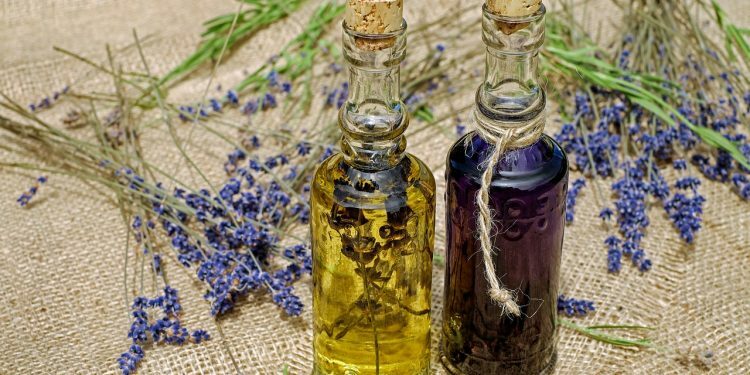 Once you have decided that aromatherapy is right for you, it can be a little bit intimidating to get started. But some simple research can help you to find which aromatherapy accessories will suit you best. There are a wide variety of aromatherapy accessories to choose from. One that is a must-have is a diffuser. This will help to diffuse the essential oils into the air so that you will be able to inhale them. For the stylish and practical consumer, and aromatherapy storage box is a great buy. Not only will it keep your essential oils protected from sunlight and temperature, it will also organize them and look great. If you want to learn more about aromatherapy, there are also many books to choose from. For anyone interested in aromatherapy, aromatherapy accessories will help you to be knowledgeable about your new interest.